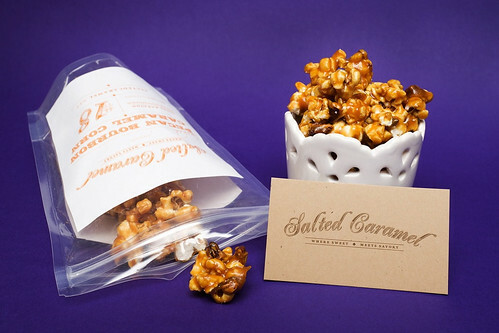 Salted Caramel sells delicious caramel popcorn with either smoked pecans or bacon. Andrew tried and loved the bacon but the pecans—ZOMG! Mayana Chocolate had a HUGE assortment. 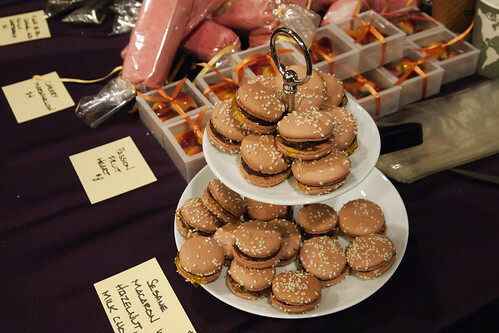 I really wish I'd gotten 100 more macarons though, they were absolutely adorable and delicious. 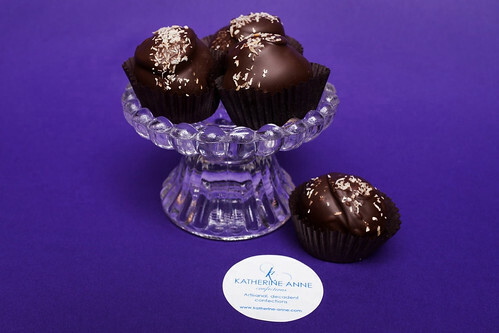 Katherine Anne Confections are known for their amazing caramel and yet we only gobbled up samples of it. Their truffles are divine! Are they supposed to look like burgs? Totally weird! That Pecan Caramel Corn just made me instantly drool. 'Scuse me while I fetch a tissue. OM NOM NOM!! 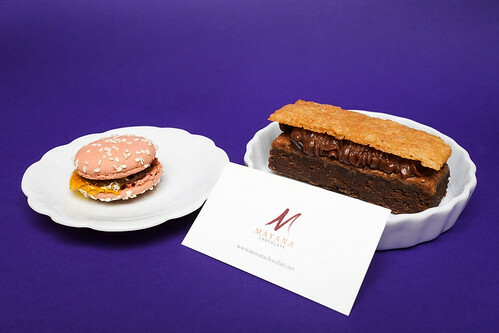 Hah, yeah... the 'meat' was hazelnut chocolate mousse-ish topped with mandarin fruit 'cheese slice' on a sesame 'bun' :D It was actually the best macaron I've ever had! LOL Emma! It was TOTALLY drool-worthy! The smoked pecans were insane. I'll fight Emma for that pecan caramel corn. We finished it only moments after that photo was taken lol.